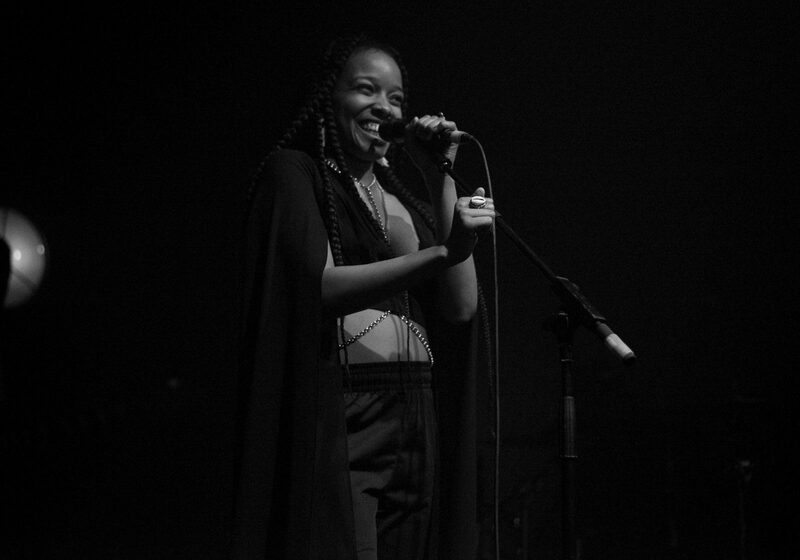 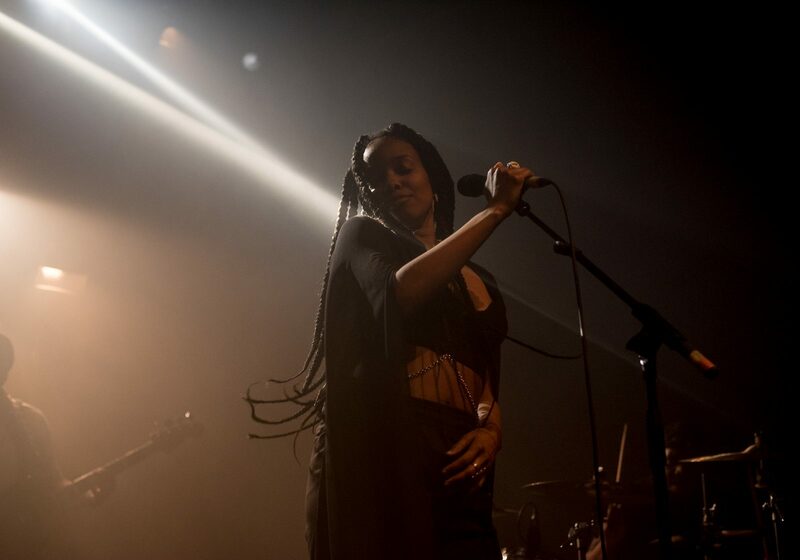 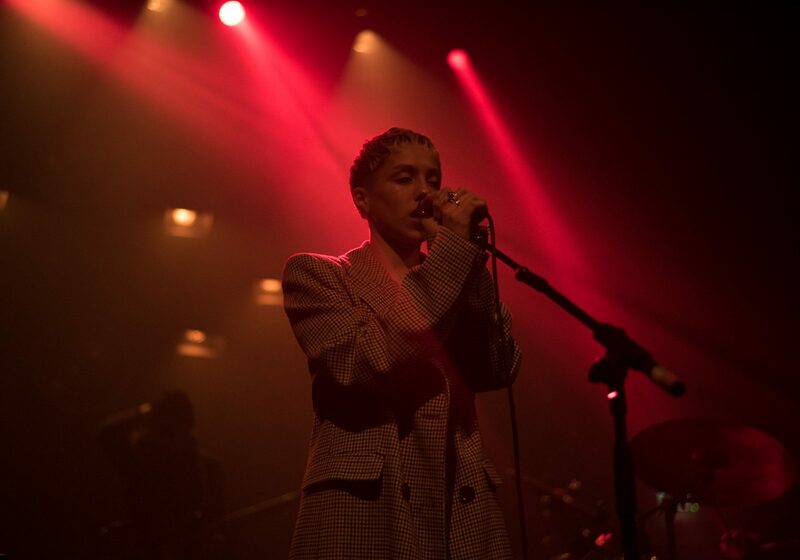 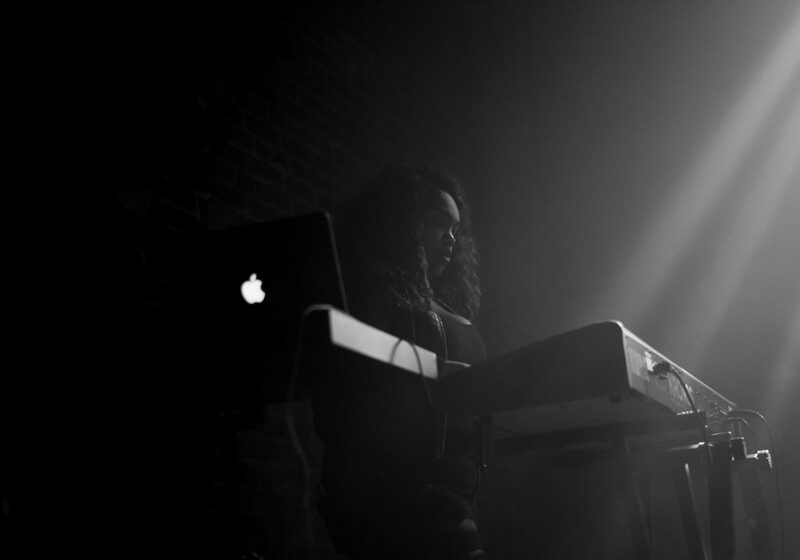 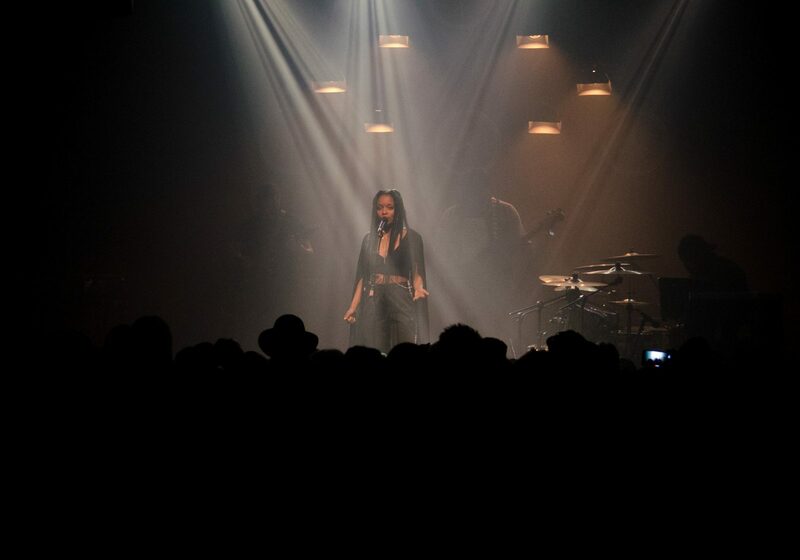 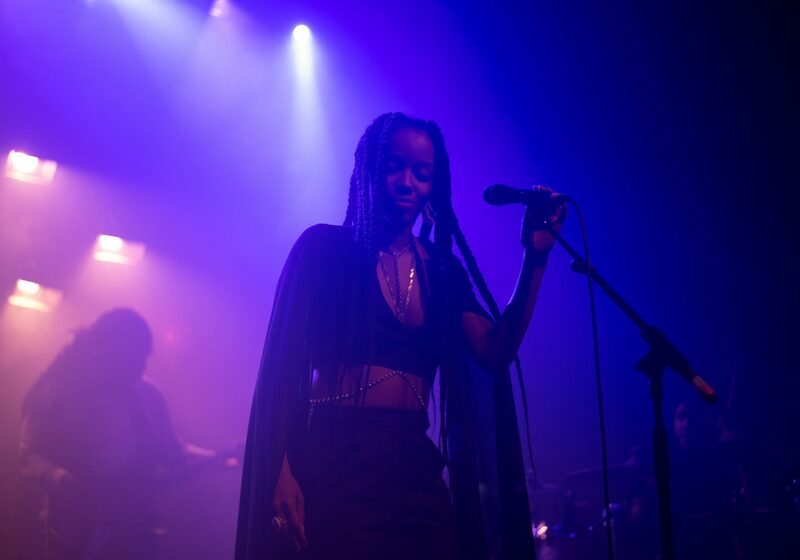 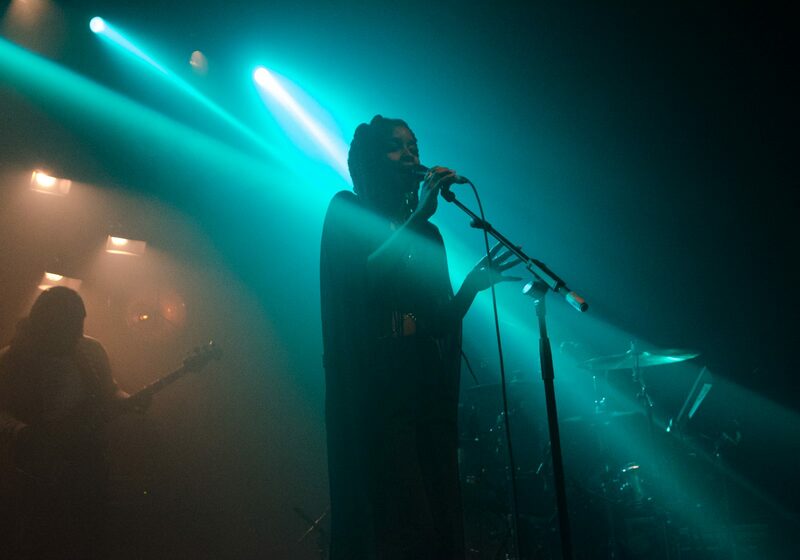 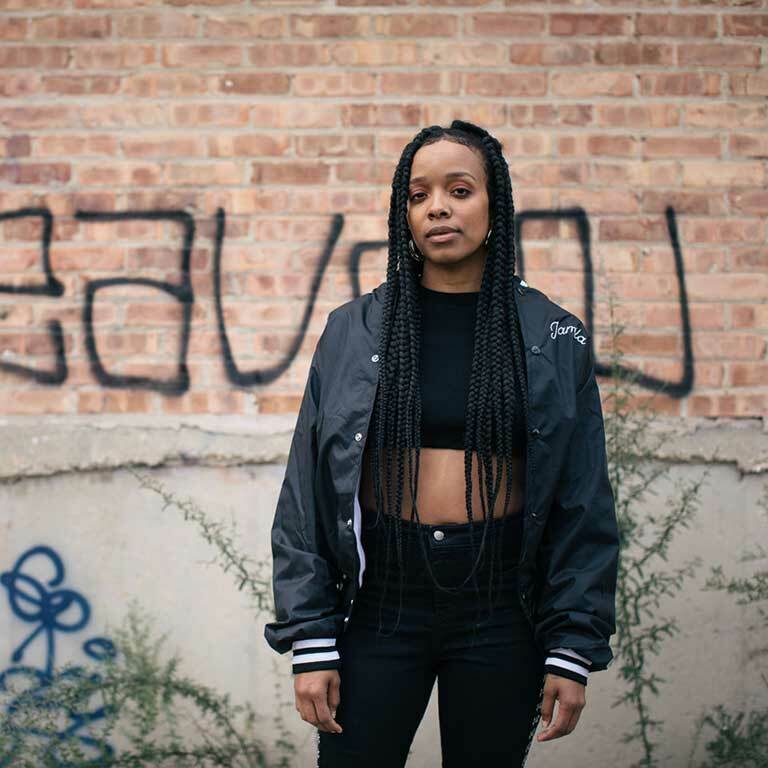 With support from London’s Poppy Ajudha, Jamila Wood’s headline show here became a night to celebrate outspoken vocals and music rich with references to Jamila’s own experiences in the industry so far, her city (Chicago) and her vision. 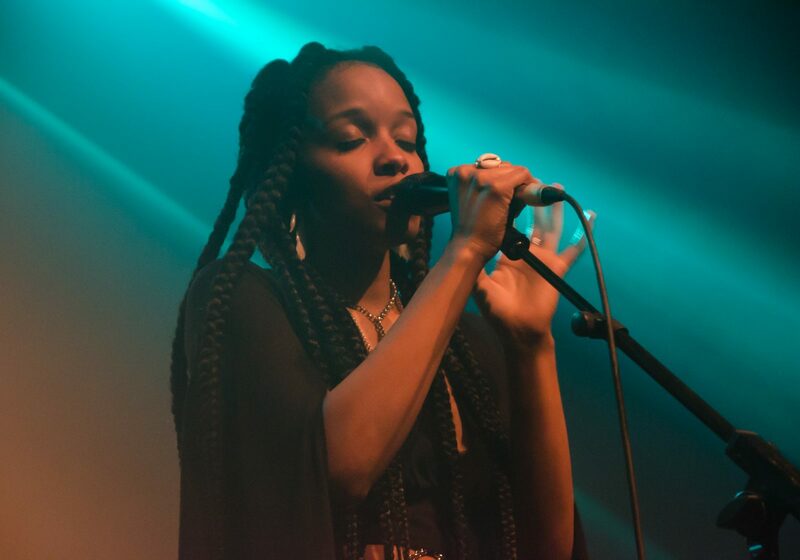 Emanating warmth, Jamila brought an imitable star-power – these might be the first steps, but there was a whole lot of promise in her set. 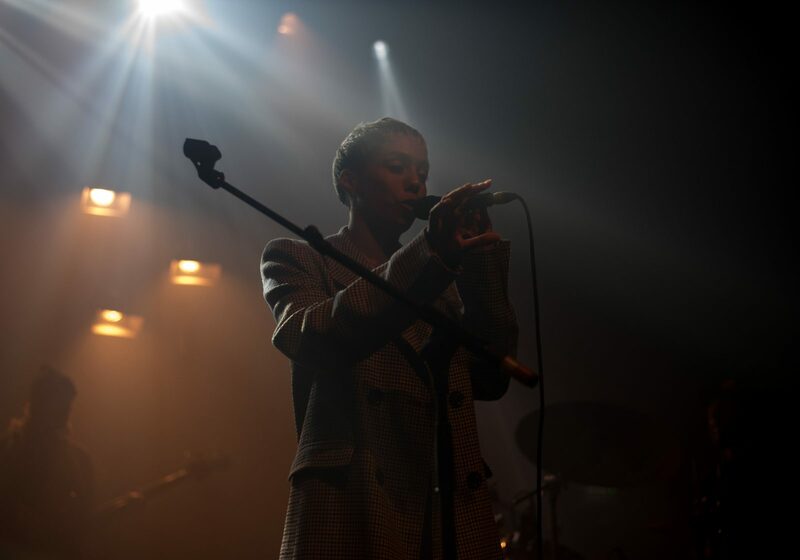 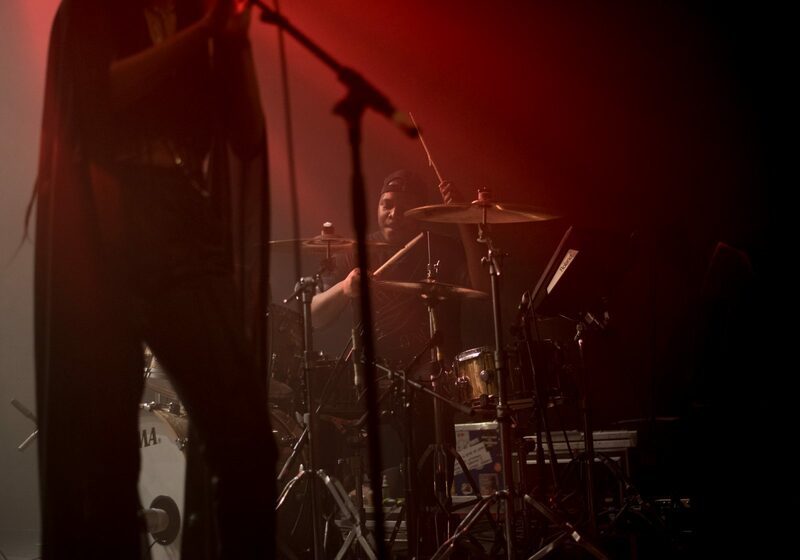 See below for our photo gallery from the night by Jozef Garcala, and see the full Flickr album here.